I just want free forms and information about the law in general, not about my situation. I don’t want a person from your office to call and answer my questions. I want to ask questions (either on the phone or in person) about my situation, find out about my rights and discuss my options. -Check for a conflict of interest. 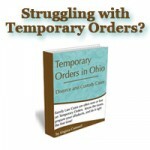 -Set up a meeting or phone call with an attorney. -Collect your payment of $150 for the consultation fee. Or, to use the resources on this site, select your category from our sidebar, look at the list of articles, and click the title of the article you want to read. If you don’t want us to use this phone number, instead of e-mailing us, try the “Call Me” button, or call us at 614-225-9316. 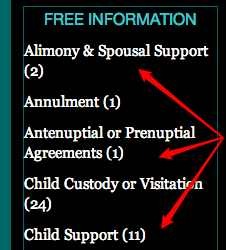 Drafting paperwork, forms, shared parenting plans, separation agreements, child support guidelines worksheets, etc. Show me where I can find the information I need on the internet, if it is available on the internet. Another consultation. I’ve met with you before but I have more questions. I don’t know if I need an attorney yet, I just have some questions and want to know what my options and my rights are. Click here to see a list of our practice areas.